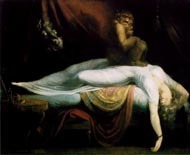 John Henry Fuseli, The Nightmare, c. 1790. 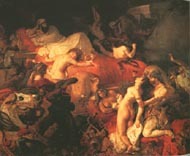 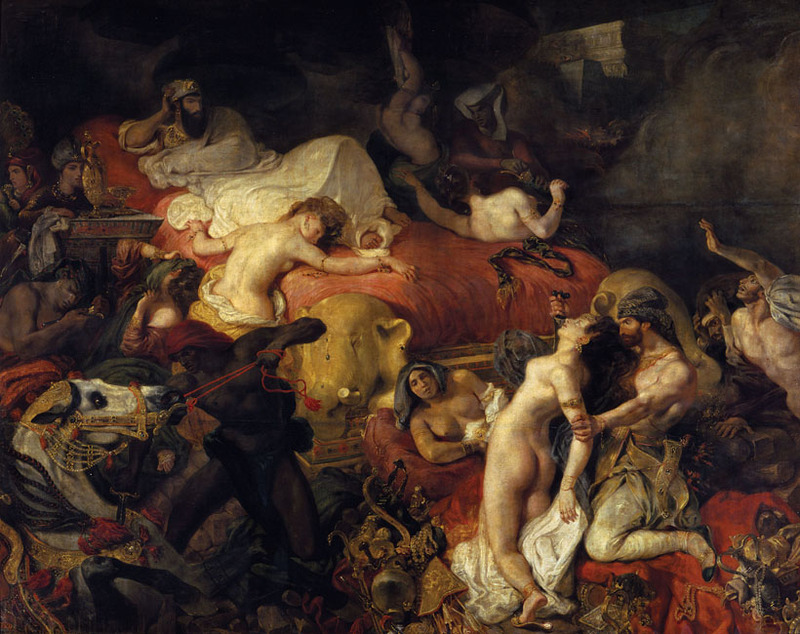 Eugène Delacroix, The Death of Sardanapalus, 1826. 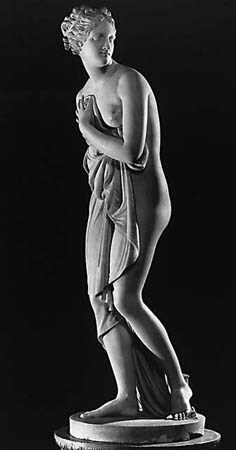 Antonio Canova, Pauline Borghese as Venus, 1808. 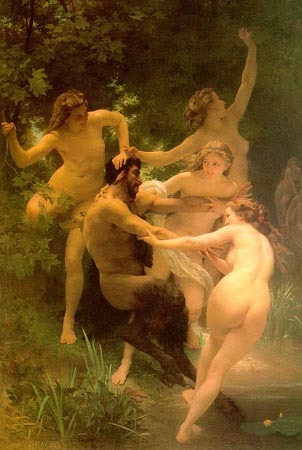 William-Adolphe Bouguereau, Nymphs and a Satyr, 1873. 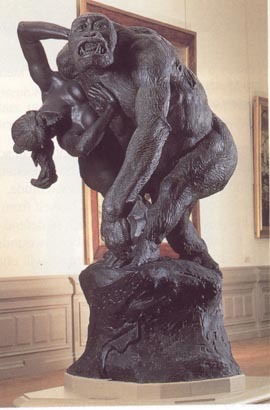 Emmanuel Frémiet, Gorilla Carrying off a Woman, 1887. 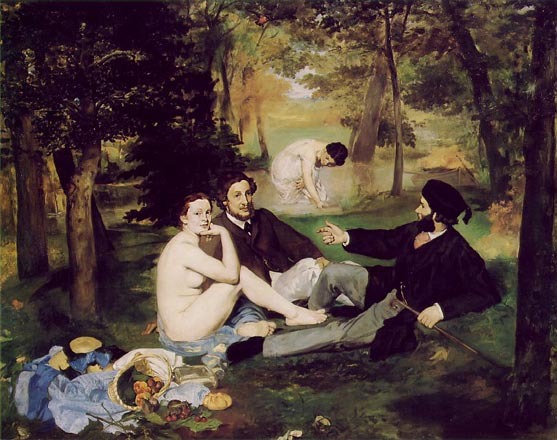 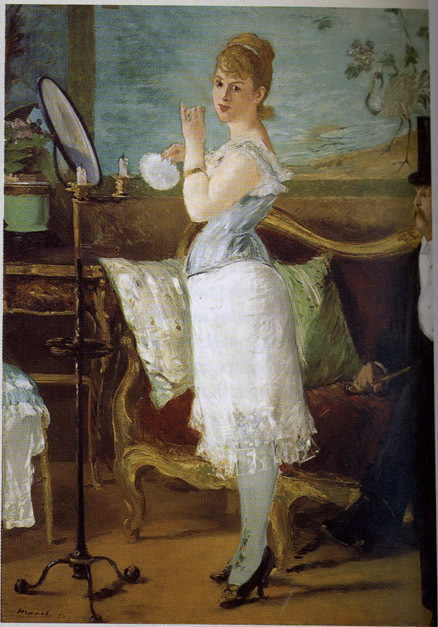 Manet, Le Déjeuner sur l'harbe, 1863. 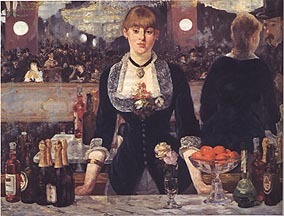 Manet, A Bar at the Folies-Bergères, 1881-82. 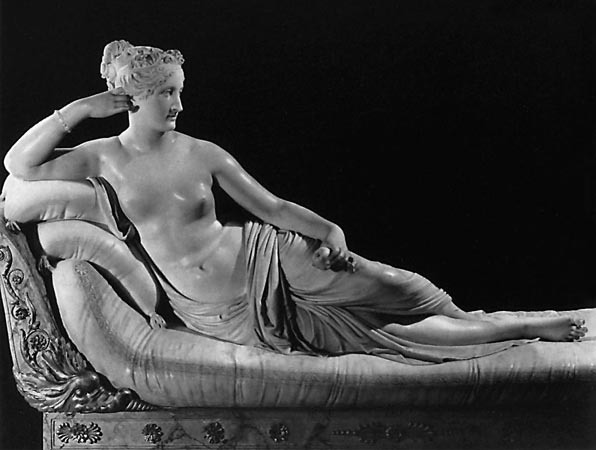 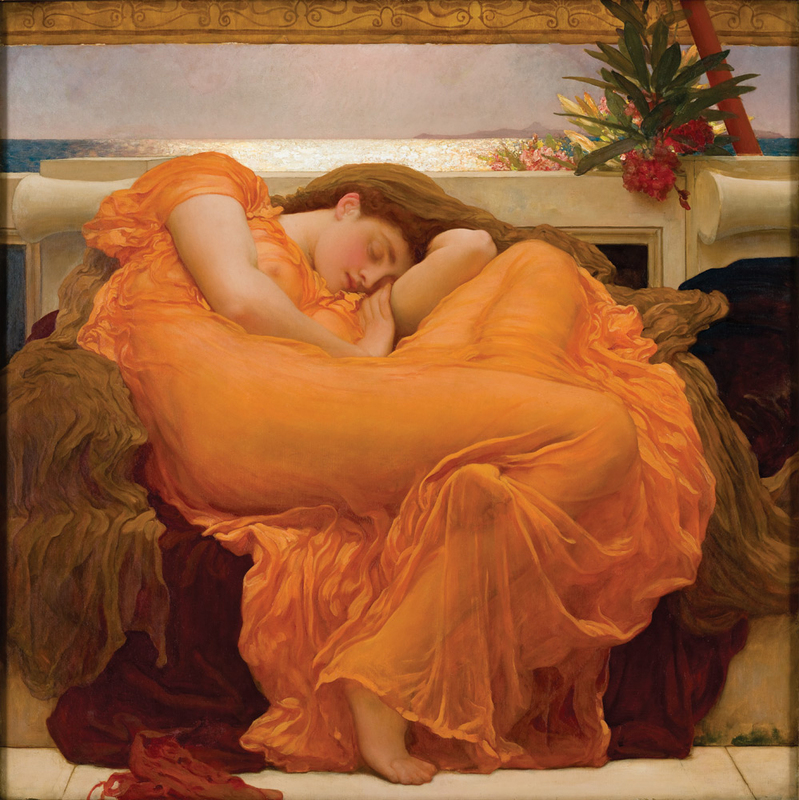 Alexandre Cabanel, The Birth of Venus, 1863. 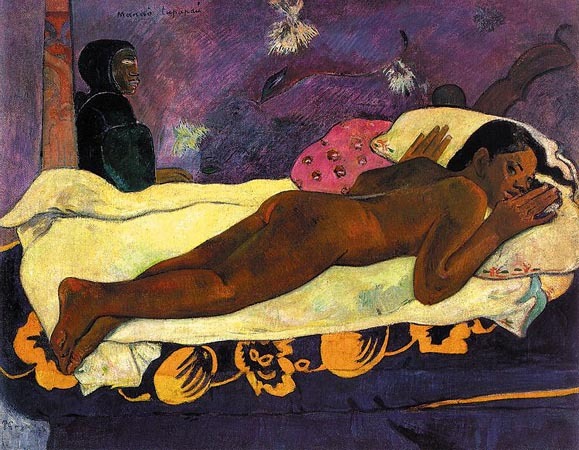 Paul Gauguin, The Spirit of the Dead Watching, 1892. 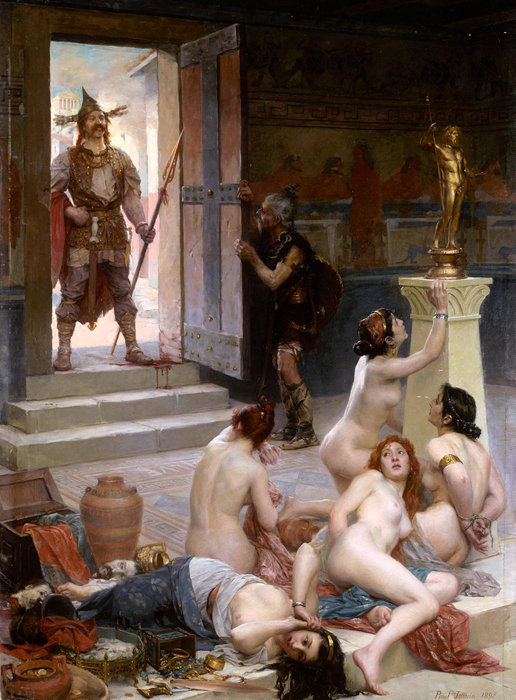 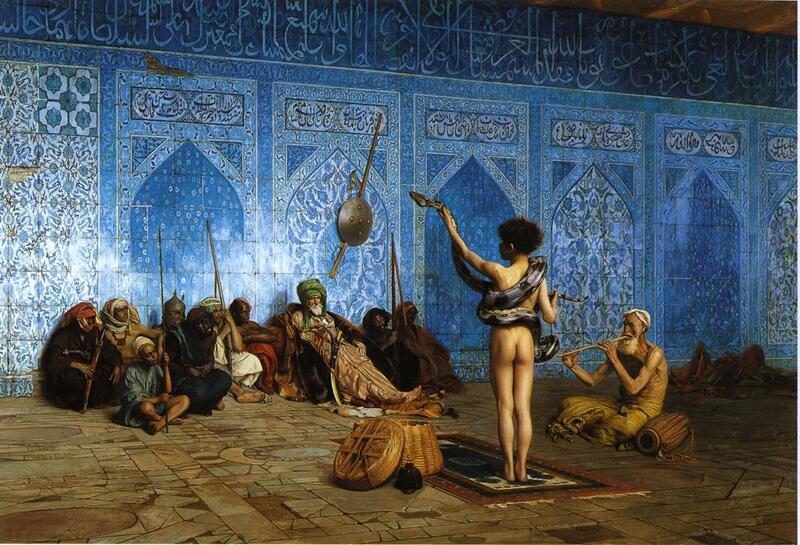 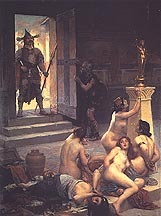 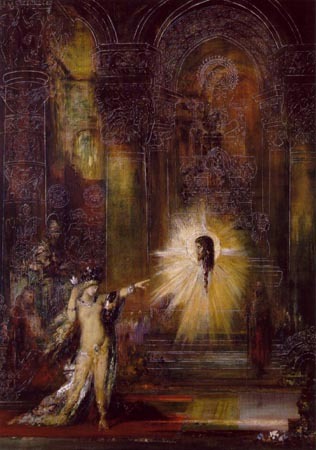 Paul-Joseph Jamin, Le Brenin et sa part du butin (Brenn and his Share of the Plunder), 1893. 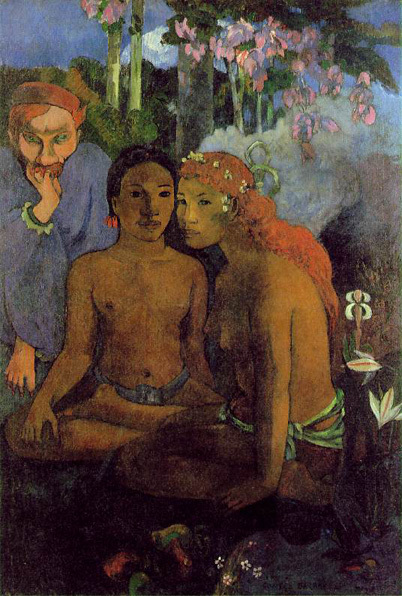 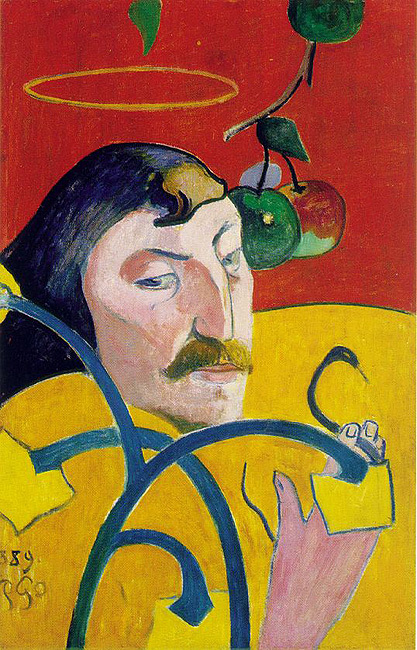 Paul Gauguin, Contes Barbares, 1902. 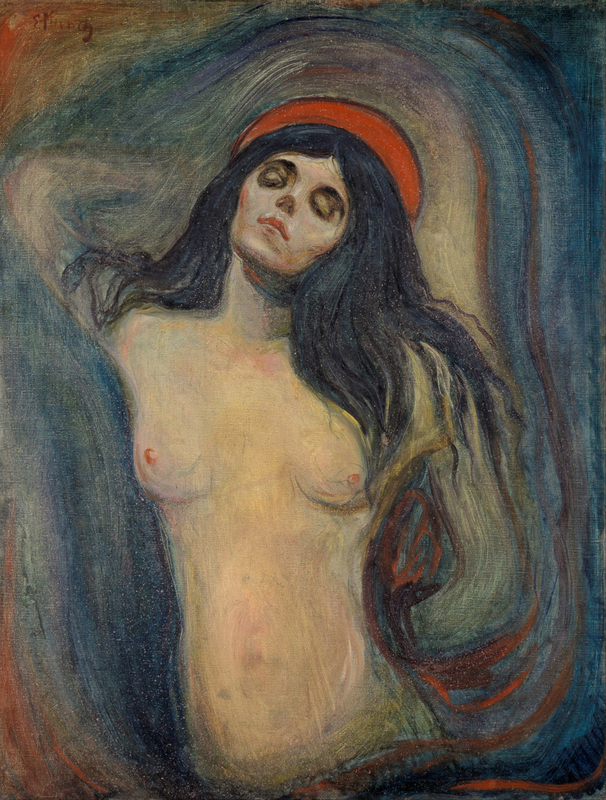 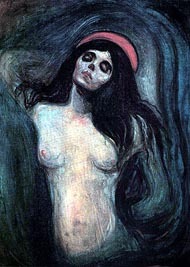 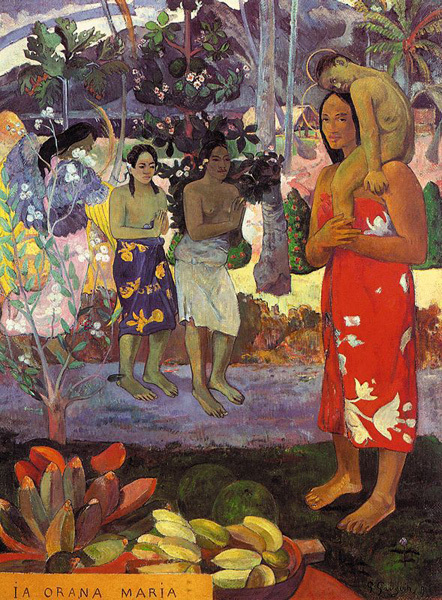 Gauguin, Ia Orana Maria, 1891. 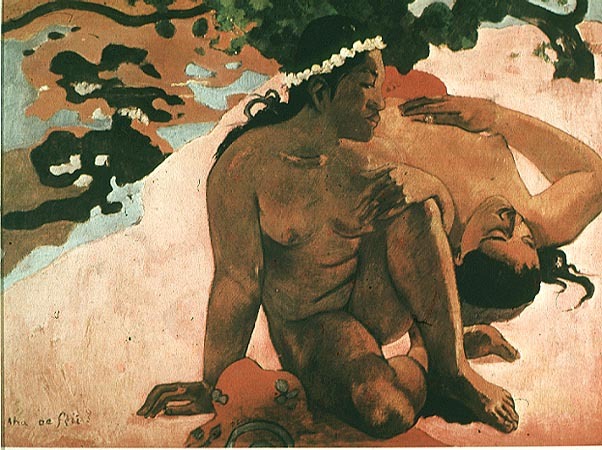 Gauguin, Where do We Come From? 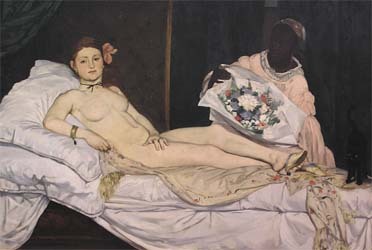 What Are We? Where Are We Going?, 1897.